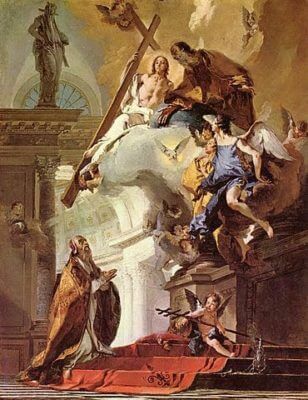 November 23 - Saint Clement I, Pope and Martyr - Optional Memorial - My Catholic Life! Reflection.— God rewards a simple spirit of submission to the clergy, for the honor done to them is done to Him. Your virtue is unreal, your faith in danger, if you fail in this.